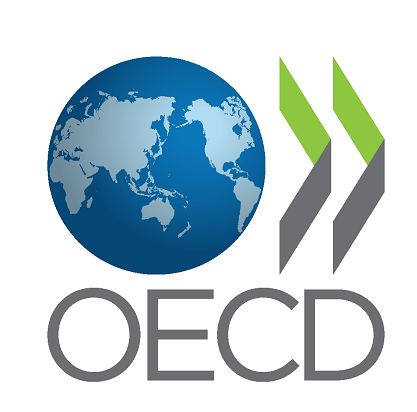 This post, OECD study: resolving foreign bribery cases with non-trial resolutions, by noreply@blogger.com (Robert Goddard), first appeared on March 25, 2019 10:28 am at http://corporatelawandgovernance.blogspot.com/. The OECD has published a study titled Resolving Foreign Bribery Cases with Non-Trial Resolutions: see here. The study covers 27 of the 44 countries to the OECD Anti-Bribery Convention and describes the non-trial resolution mechanisms (often called settlements) available to resolve foreign bribery cases. It notes that, of the 23 countries to have successfully concluded a foreign bribery action, 15 have used a non-trial mechanism at least once to resolve a foreign bribery case.